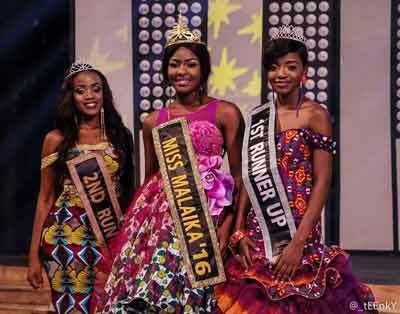 The 2016 edition of Miss Malaika beauty pageant, has taken place, recently at the National Theatre, Accra, Ghana and winners have emerged. This year’s edition, saw Miss Leah Brown, wearing the crown as Miss Malaika 2016 beauty pageant queen. 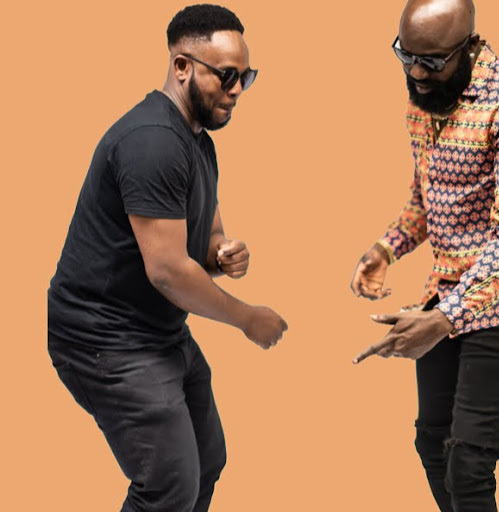 While Edem and Delsey won the first runner up and second runner up place respectively. In addition to other prizes and gifts for Miss Malaika 2016 beauty pageant winner, Leah Brown has also won herself, a brand new Renault car, here are some of the pictures at the event.